Are PCD Blades Right for Your Shop? Regardless of whether you’re a small to medium sized cabinet shop or a large production facility, if you haven’t considered PCD (polycrystalline diamond) saw blades perhaps now is the time! 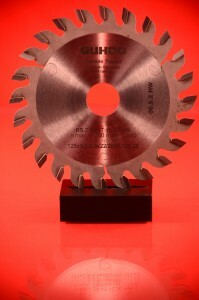 Materials such as particle board, MDF, laminates and solid surface are all excellent candidates for diamond saw blades. When comparing Diamond v. Carbide, depending on the machine and the material application, diamond saw blades can outperform carbide by a ratio of 30-50 times! Over the years, diamond saw blade production has improved tremendously and as an industry, we’ve seen steady prices reductions. 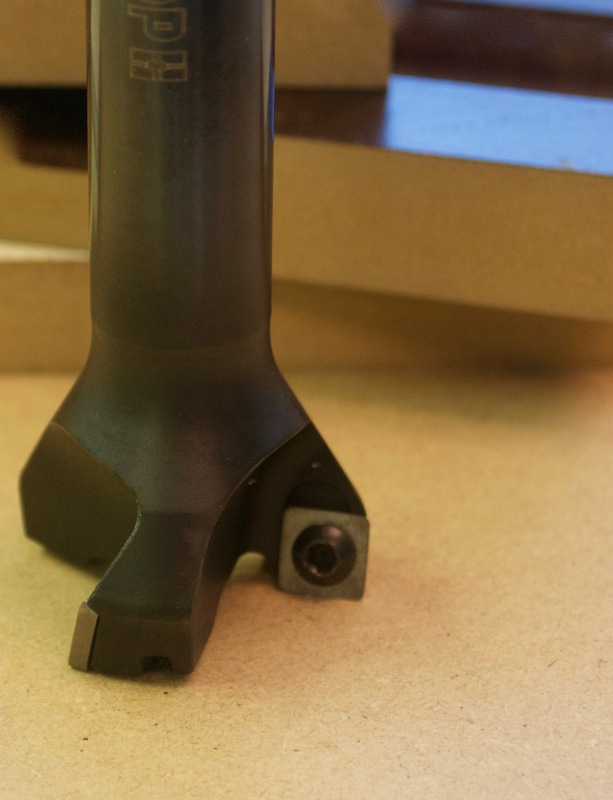 With the multitude of suppliers now offering PCD tooling it’s important for you, the buyer, to do the proper vetting of the individual supplier. There are many factors to consider when looking at the price of a diamond blade, including the plate and diamond quality, the amount of diamond used, and the cost to service the tool. A cabinet manufacturer located in Florida and utilizing a Holzma Model 430 beam saw found they were changing their carbide main and scoring blades on a daily basis! At the beginning of 2016, they invested in a 450 mm PCD main and 180 mm PCD scoring saw. The diamond saw blades were put into production on January 4th and were removed from production for sharpening on April 7th, 69 production days! Needless to say, a second diamond set was ordered. From replacing carbide saw blades on a daily basis to running 69 production days on one diamond set! Considering the cost of a diamond set can be 10 – 12 times the price of a carbide set it leaves little doubt that in this case, the initial cost factor is far outweighed by the extended tool life most certainly justifying the investment. 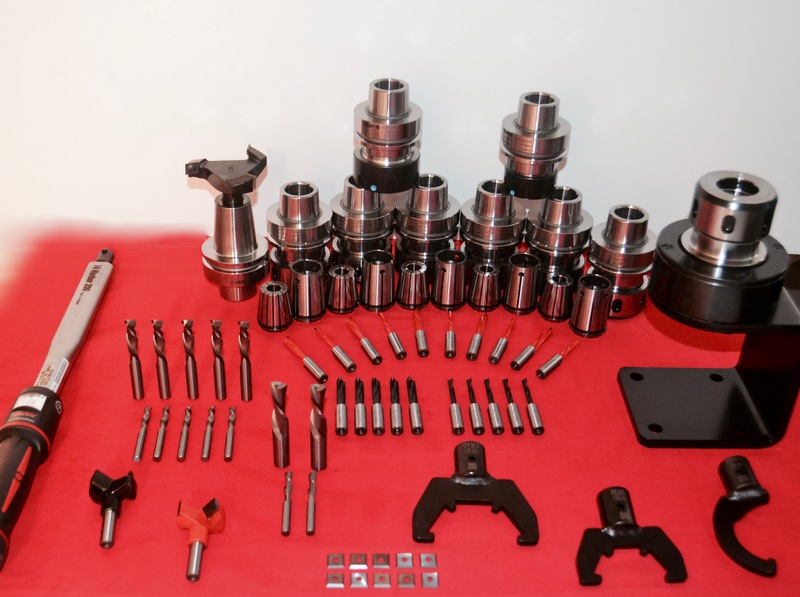 In addition, this doesn’t take into consideration the cost of having to maintain the huge number of carbide sets needed for rotation purposes or the machine downtime savings created. When deciding whether to switch, be conservative in your cost analysis and base your justification on the diamond tool lasting 25x longer than carbide. You won’t be disappointed! 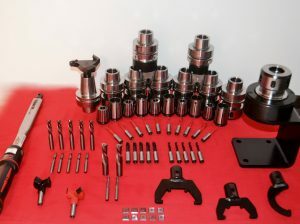 GDP GUHDO has been a trusted supplier and servicer of PCD tooling for over 30 years. If you are considering investing in technology, like diamond saw blades, we’re here to help analyze if PCD tooling is right for your requirements. 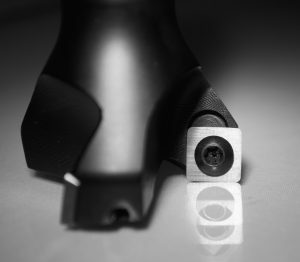 In addition, we can help select the optimum tool to meet your production goals. For additional information, including a cost comparison, please contact our team. 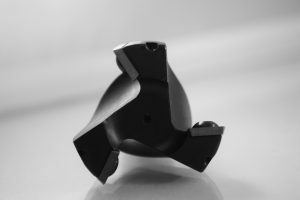 Posted in Diamond Tooling, Saw Blades, Woodworking | Comments Off on Are PCD Blades Right for Your Shop?